When operating an indoor aquatic facility, air quality plays a substantial part in creating a comfortable, safe environment for swimmers. Acceptable indoor air quality is both free of contaminants and comfortable to users of the facility. There are different techniques and processes that pool operators must follow to create an environment with ideal air circulation. 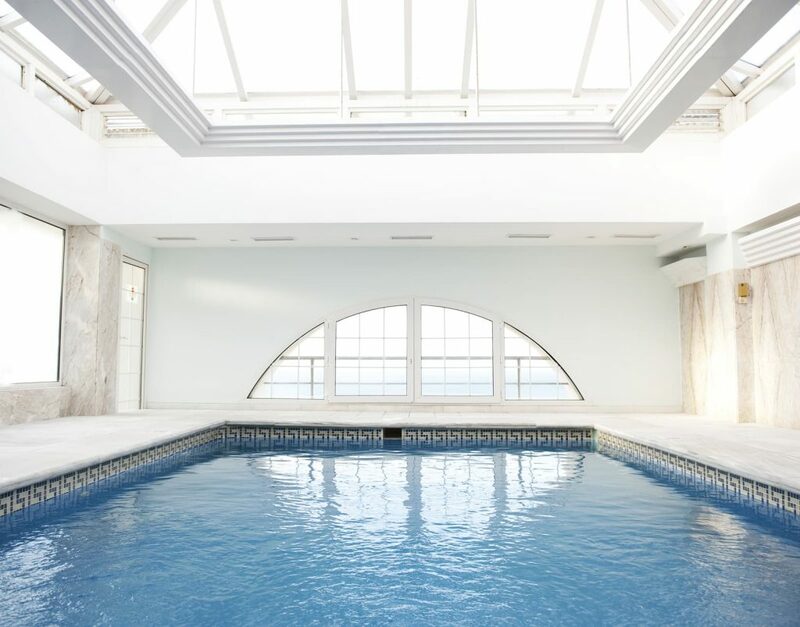 This indoor pool maintenance guide can serve as a jumping off point for people preparing for CPO® certification courses. 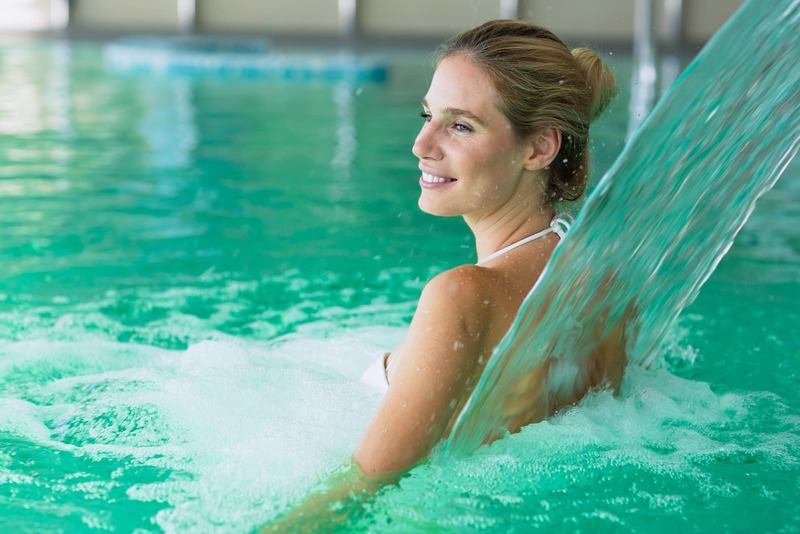 The first thing to consider within this indoor pool maintenance guide is the levels of humidity within an aquatic facility. It is recommended to maintain relative humidity levels between the ranges of 40% and 60%. When a facility fluctuates above or below this range, there is a greater possibility of increased levels of bacteria, viruses, fungi and other things that pollute air quality. If relative humidity is kept below 40%, there is also an increased rate of evaporation, which increases the heating requirements of a pool. Relative humidity levels above 60% increase issues with corrosion, condensation as well as discomfort for those in the facility. The high humidity encourages mold and mildew growth as well as condensation which can corrode a building to a point where it eventually becomes unsafe to operate in. Proper ventilation is another important part of this indoor pool maintenance guide. If an indoor facility uses chlorine, chloramines can be released into the air. A pool facility must have the proper ventilation to vent this air outside rather than into dressing rooms, bathrooms, etc. Ventilation is also used to prevent temperature stratification in facilities with high ceilings. Pool operators should also use low-level return vents to extract air from the waters surface. Pool facilities should have a slight negative air pressure and automatic door closers to prevent contaminated air from moving to adjacent areas of the building. Proper air quality also requires an even air distribution through air duct designs. An important part of any indoor pool maintenance guide is learning how to conserve energy and save money at an aquatic facility. Energy conservation requires the evaluation of heating and cooling systems, fan motors, backup water heaters, pumps and heat recovery ventilation. 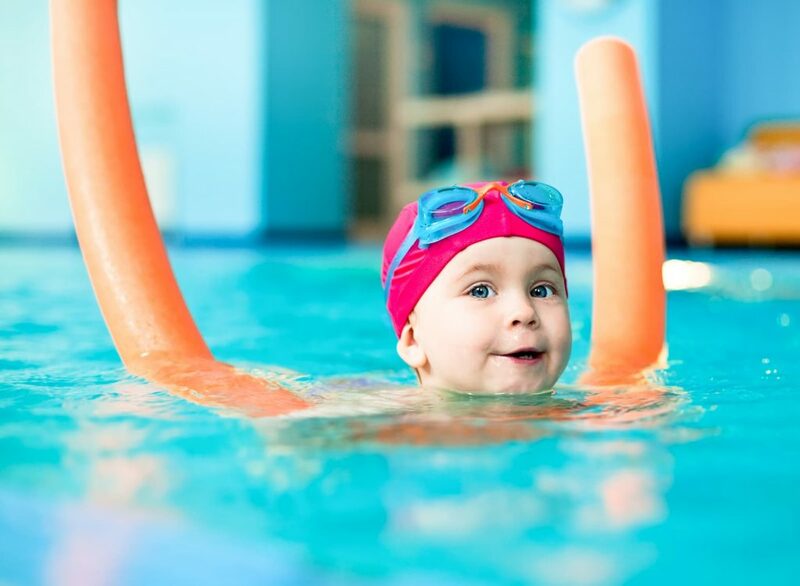 When a natatorium has fixed outdoor air ventilation rates without dehumidification, humidity levels can fluctuate, causing a higher demand on air ventilation systems. When an aquatic facility resides within a colder climate, large amounts of energy are needed to heat air exchanged from the outdoors. By installing an air heat exchanger unit, heat is transferred into incoming air, which saves energy. Heat recovery ventilation uses a counter-flow heat exchanger between inbound and outbound air. They recover the heat energy from the exhaust air and transfer it to fresh air as it enters the building. 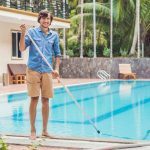 This indoor pool maintenance guide can serve as a jumping off point for those considering becoming a CPO®. However, the ultimate guide is taking a CPO® certification course. You can learn from the experts about air circulation as well as other recommendations for pool safety and management. The CPO® certification class is a great start to becoming a pool expert. Pool Operation Management’s award winning CPO® certification courses train you how to properly operate a swimming pool in the most energy-efficient way. Our two-day courses offer a wealth of information and training in everything from pool chemicals, to energy conservation to risk and liability. For the very best in pool operation, contact us today.